Avul Pakir Jainulabdeen "A. P. J." Abdul Kalam was the 11th President of India from 2002 to 2007. A career scientist turned reluctant politician, Kalam was born and raised in Rameswaram, Tamil Nadu and studied physics and aerospace engineering. New Horizons is an interplanetary space probe that was launched as part of NASA's New Frontiers program.Engineered by the Johns Hopkins University Applied Physics Laboratory (APL) and the Southwest Research Institute (SwRI), with a team led by S. Alan Stern, the spacecraft was launched to study Pluto, its moons and the Kuiper belt, performing flybys of the Pluto system and one or more other Kuiper belt objects (KBOs). 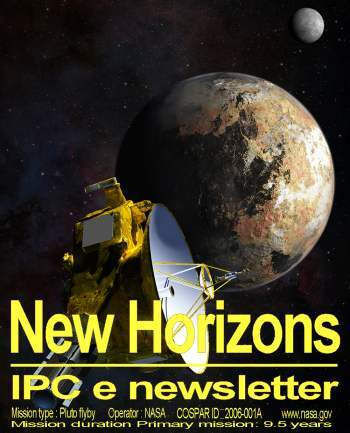 Welcome to the August 2015 edition of the IPC e-newsletter. The IPC e newsletter is distributed free to more than 5000 people around the world. WILMINGTON, Del. — DuPont has been labeled a "severe" violator of federal workplace safety standards following a second inspection of the La Porte, Texas, plant where four employees were killed in a massive gas leak last year. The decision by the Occupational Safety and Health Administration means the facility southeast of Houston will receive additional scrutiny from inspectors. About 300 employees work there making pesticides and other chemicals. Vegetable oils are used in coatings and paints since ages. Challenges, regulations, innovations focus on environment-friendly technologies. Review focuses on protective coatings from Vegetable oils. Such as high solids, hyperbranched, water-borne, UV curable. If you have any recovery/waste/scrap/expired powder coating paints , please inform us. Mumbai: India’s largest paint maker Asian Paints Ltd posted a better-than-expected 34.4% increase in June quarter net profit, helped by a drop in raw material prices. The construction of the new adhesives factory is part of Henkel’s global strategy to expand its capacities and grow business in the emerging markets. 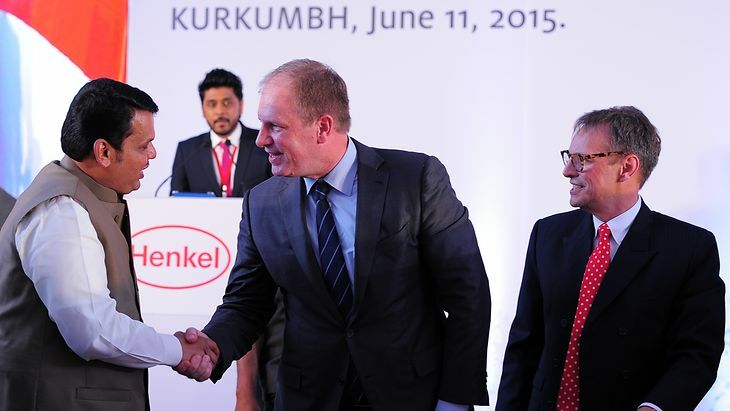 Currently, Henkel generates 44 percent of its total sales in the emerging markets. With the new site, Henkel will reinforce its position as the leading solution provider for adhesives, sealants and functional coatings. -Research and Markets (http://www.researchandmarkets.com/research/wvmfmz/powder_coatings) has announced the addition of the "Powder Coatings Market in Germany 2015-2019" report to their offering. The Powder Coatings market in Germany to grow at a CAGR of 4.41 percent over the period 2014-2019. A new innovation in the northern German city of Hamburg has taken the world by storm: pee-proof walls. That's right. Local groups recently began introducing "hydrophobic" paint on areas of the city's busy night-club district, aimed at deterring late-night revelers from urinating in public. The paint makes the urine bounce back on the unsuspecting urinator. The move has generated international attention, and led Australian lawmakers to publicly discuss whether to import the concept. Originally developed by Nissan to keep cars clean from dirt, the water-repellent paint acts as a reflector. Public urinators in Hamburg have to be careful now, since only some of the painted walls have warning signs. A fun night may now end with wet pants, according to state broadcaster NDR. The growth in the market is due to advancements in technology and emergence of new manufacturing technologies. The challenging factor for the market is lack of product differentiation in the market. The Global Paints and Coatings Market accounted for $128.5 billion in 2014 and is expected to reach $196.2 billion by 2022 growing at a CAGR of 5.4% between 2014 and 2022. The factors that are influencing the market growth are huge demand in the construction industry, due to increase in civil construction activities globally, as a result of increased urbanization and healthy economic conditions. Paints and Coatings Market is segmented by type, by technology, by product and by geography. Depending on the various types, market is segmented into Architectural/Decorative Coatings, Industrial OEM Coatings and Special Purpose Coatings. Based on technology, market is classified as Packaging Coatings, Protective Coatings, Powder Coatings, Transportation Refinishes and Wood Finishes.